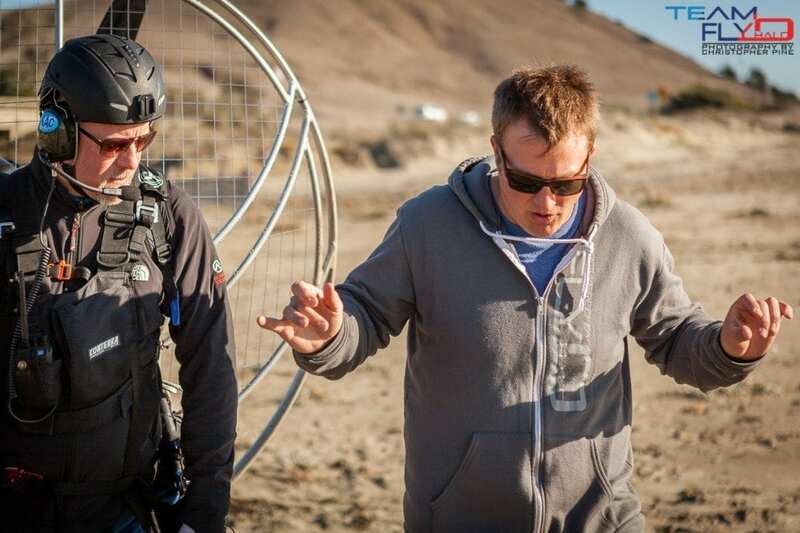 94.7% of all tuning issues on a paramotor are linked to one thing and can be resolved in a matter of minutes. How long has it been since you replaced your spark plug? Before heading out this weekend, replace it. You’ll notice that your paramotor will start easier, runs smoother, produces more power and is less stressful on your entire system. Have a good weekend and fly safe! 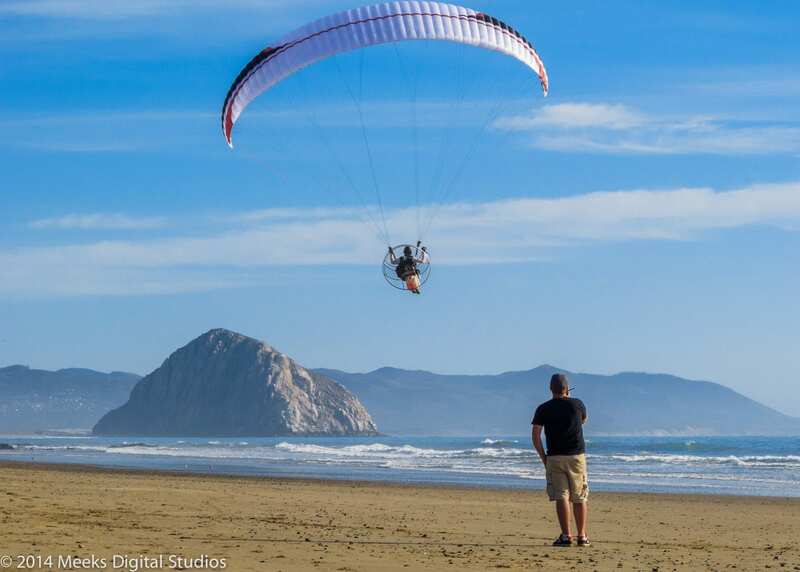 Is your Paraglider ready for retirement?